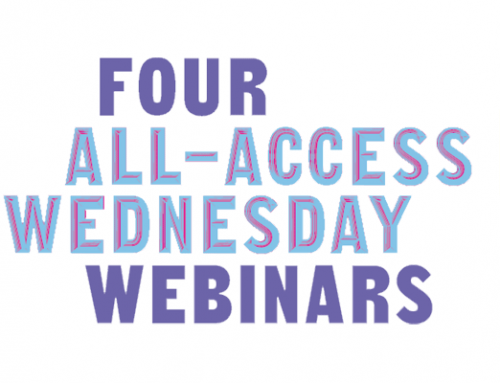 It’s common to see ads today promoting the easy creation of a website with the click of a button; but that’s only the beginning. You as an artist know that your profession is not like selling computer equipment or collectables online, but a more subtle and complex interplay of factors. A different audience, a different market with a different approach. 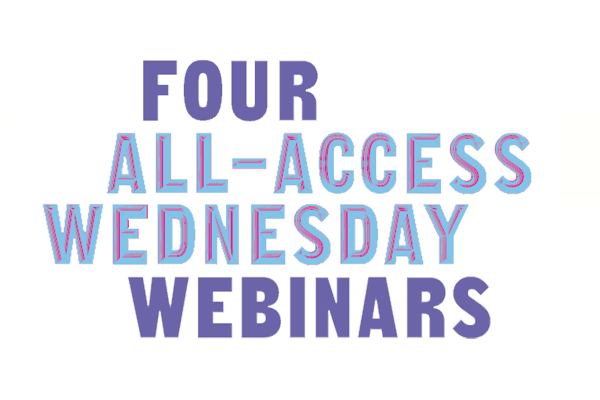 Join us for this webinar that focuses specifically on the needs of the fine art website. 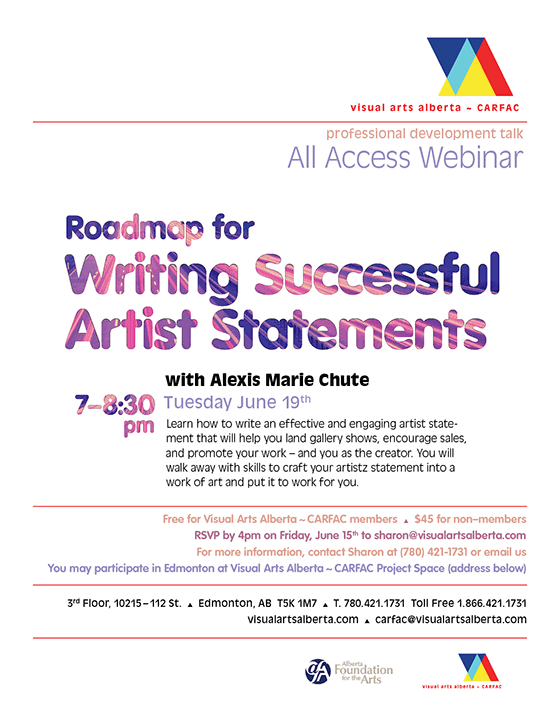 From creating engaging content, getting your art found online, and optimizing your art images for the web, this seminar will get your fine art site on track, interesting and presentable. 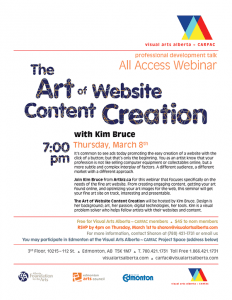 The Art of Website Content Creation will be hosted by Kim Bruce from Artbiz.ca. Design is her background; art, her passion; digital technologies, her tools. Kim is a visual problem solver who helps fellow artists with their websites and content. 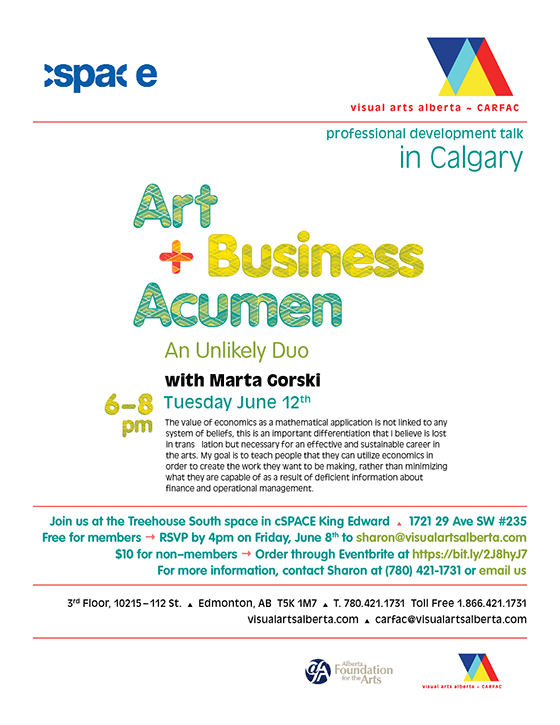 Free to Visual Arts Alberta – CARFAC members, $45 to non-members. Please RSVP by 4pm on Thursday, March 1. 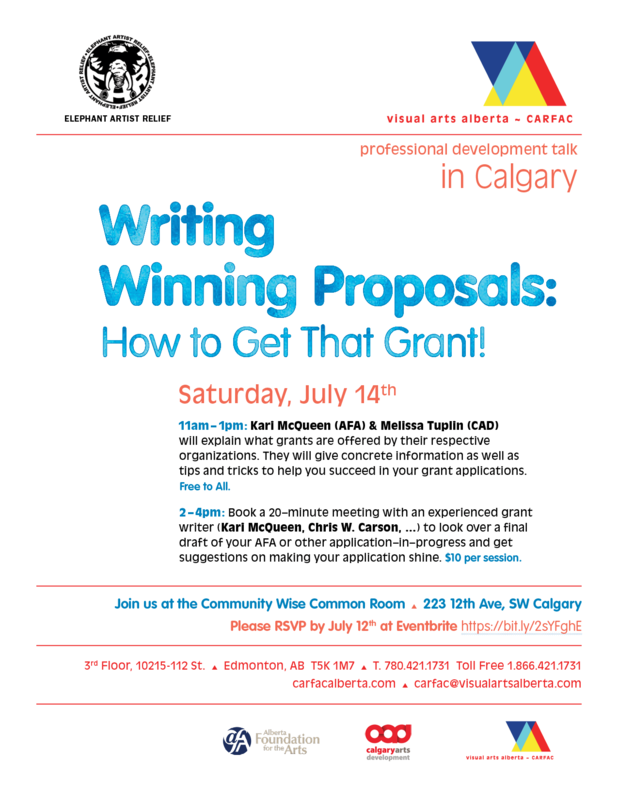 For more information, contact Sharon at (780) 421-1731 or email us. 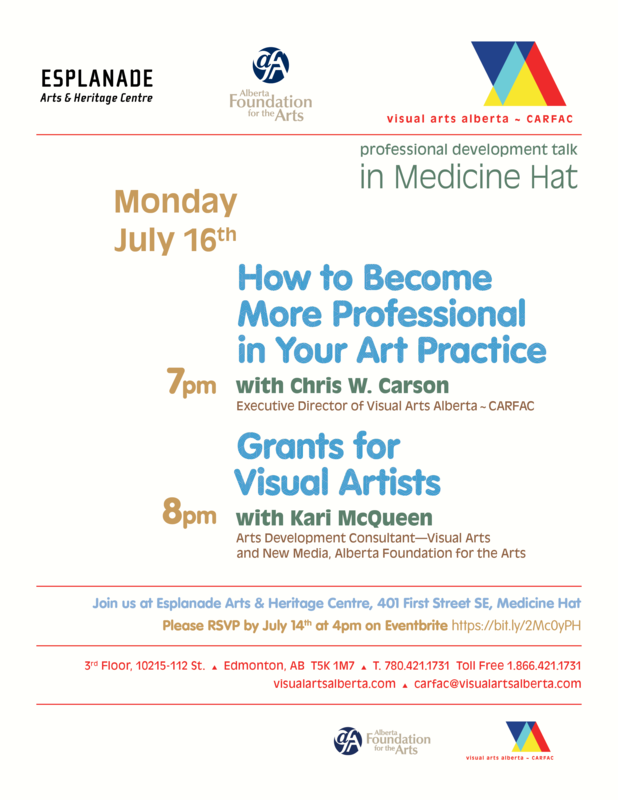 If you are in Edmonton, you may participate at the Visual Arts Alberta~ CARFAC Project Space. 3rd Floor, 10215 112 St. Edmonton, AB.